We consider the development of high order asymptotic-preserving linear multistep methods for kinetic equations and related problems. The methods are first developed for BGK-like kinetic models and then extended to the case of the full Boltzmann equation. 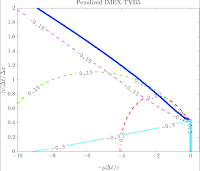 The behavior of the schemes in the Navier-Stokes regime is also studied and compatibility conditions derived. 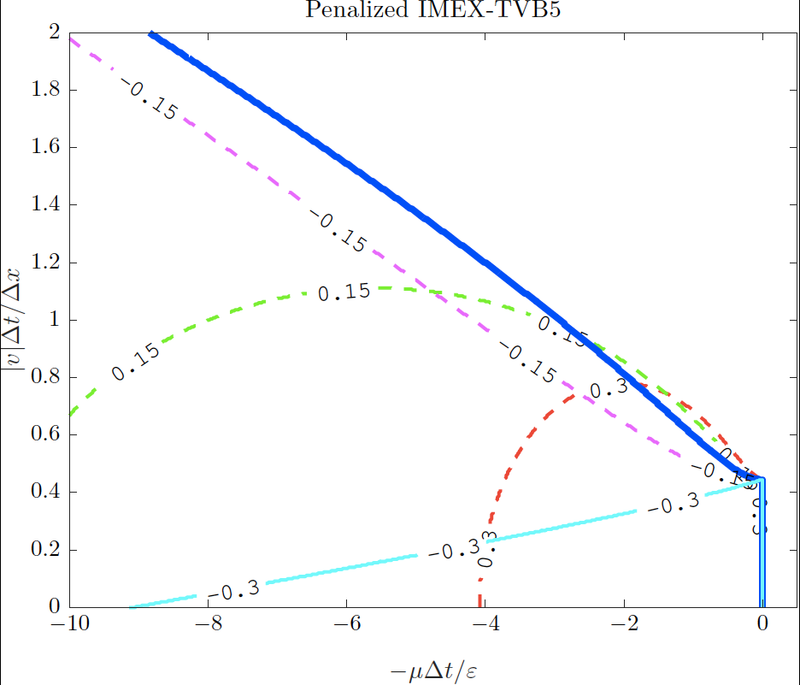 We show that, compared to IMEX Runge-Kutta methods, the IMEX multistep schemes have several advantages due to the absence of coupling conditions and to the greater computational efficiency. The latter is of paramount importance when dealing with the time discretization of multidimensional kinetic equations.